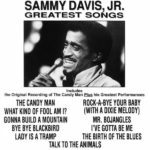 Below are listed notable LP and CD compilations that have been released between 1965 and 2016, primarily focussing on LPs released in the US, and noteworthy CD releases. 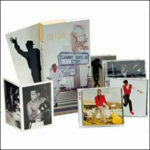 CD reissues of albums have not been included unless they also contain numerous additional tracks. 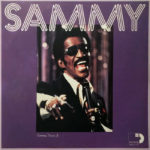 For a page simply listing all albums (including original releases and compilations) with their track listings, please click here (LPs) or here (CDs). 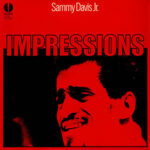 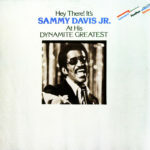 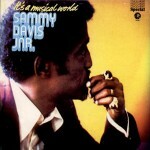 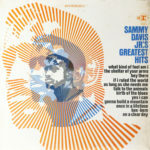 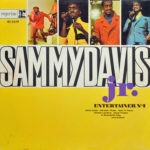 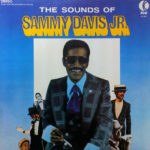 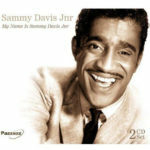 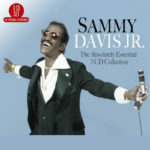 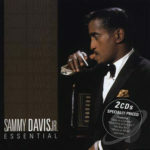 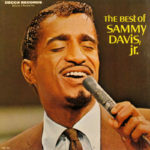 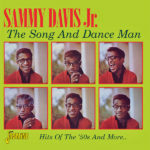 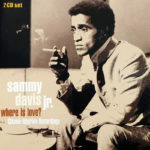 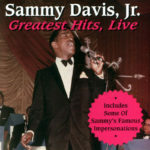 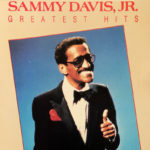 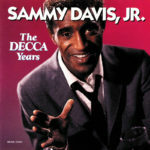 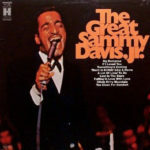 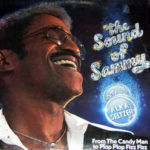 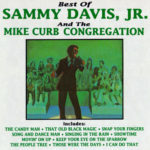 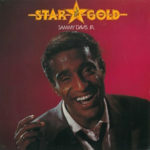 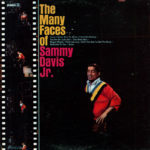 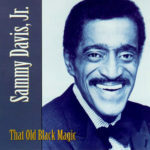 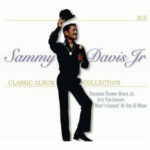 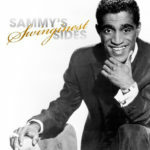 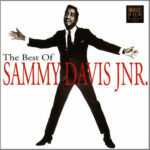 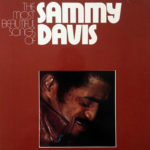 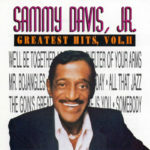 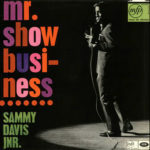 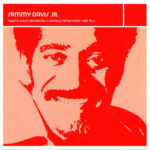 1965 The Many Faces Of Sammy Davis, Jr.
1966 The Best Of Sammy Davis, Jr.
1969 The Great Sammy Davis, Jr.
1972 The Most Beautiful Songs Of Sammy Davis, Jr.
1977 Star Gold: Sammy Davis, Jr.
1993 The Best Of Sammy Davis Jnr. 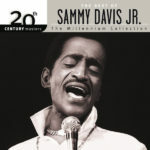 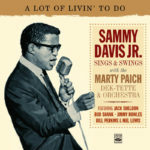 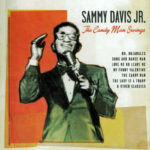 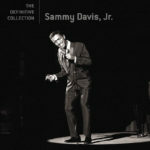 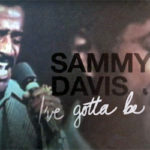 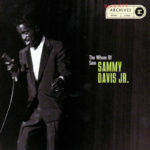 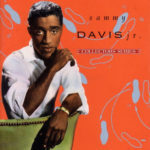 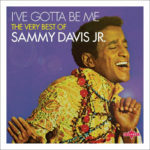 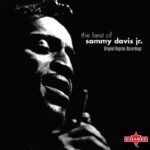 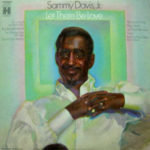 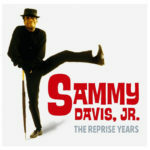 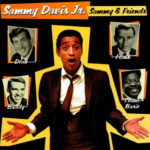 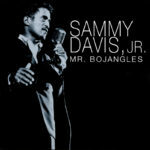 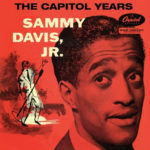 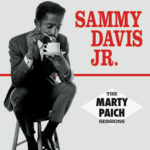 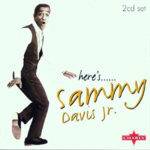 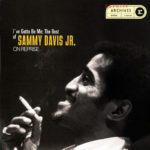 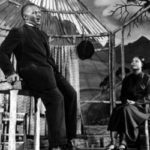 2001 Here’s… Sammy Davis, Jr.
2005 The Best Of Sammy Davis, Jr.
2011 The Song And Dance Man: Hits Of The ’50s And More..
2016 I’ve Gotta Be Me: The Very Best of Sammy Davis Jr.